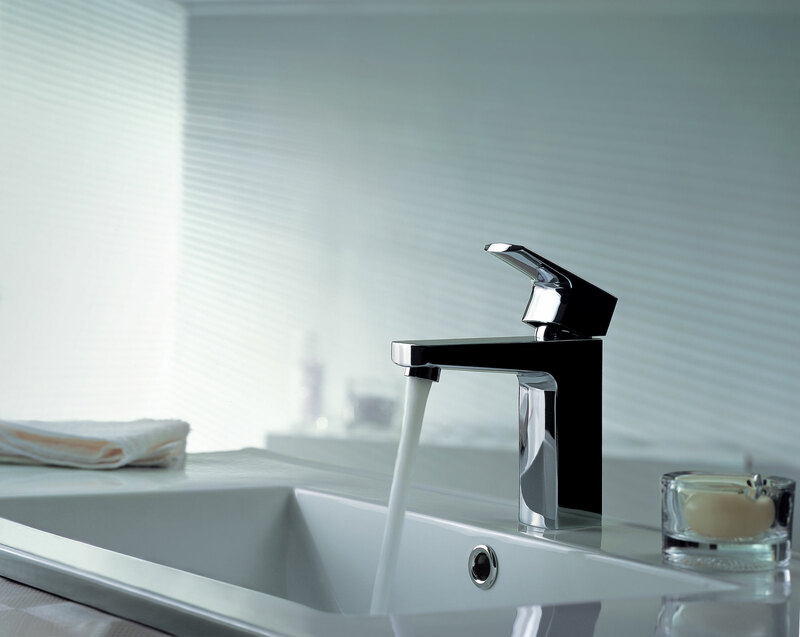 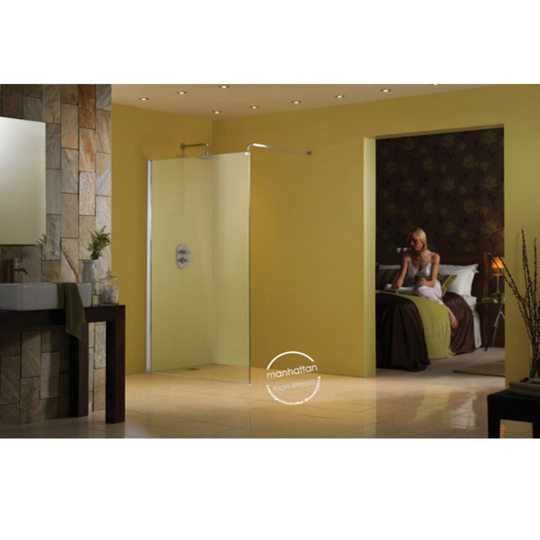 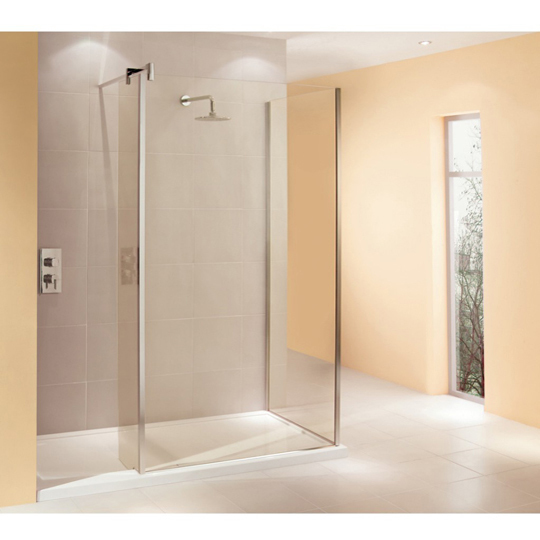 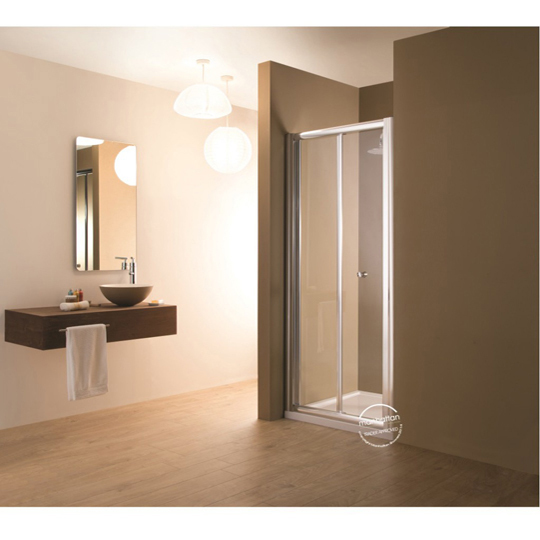 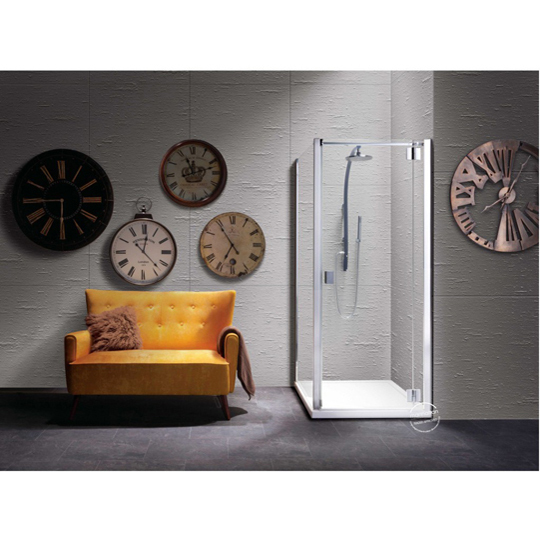 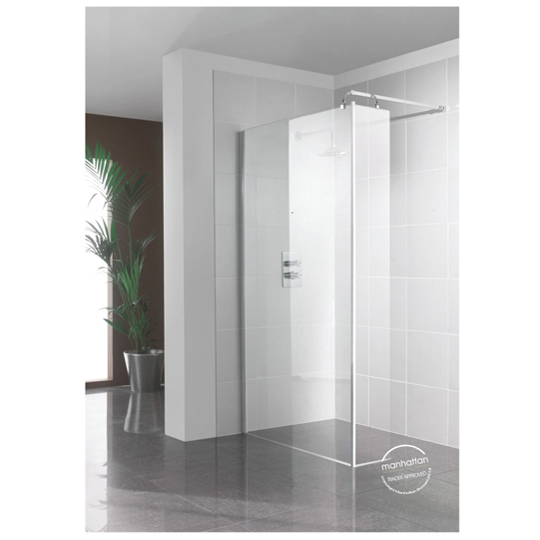 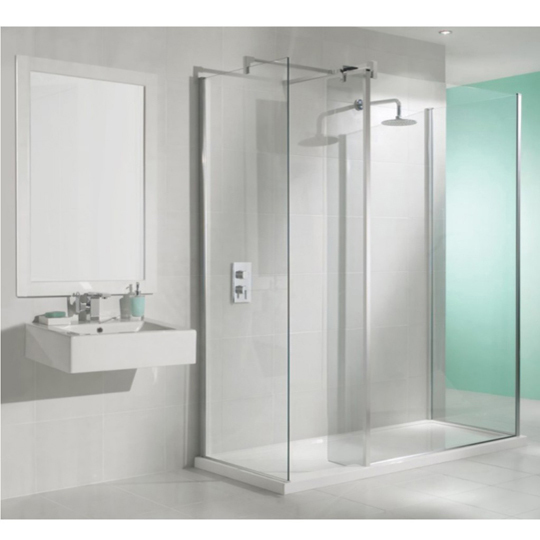 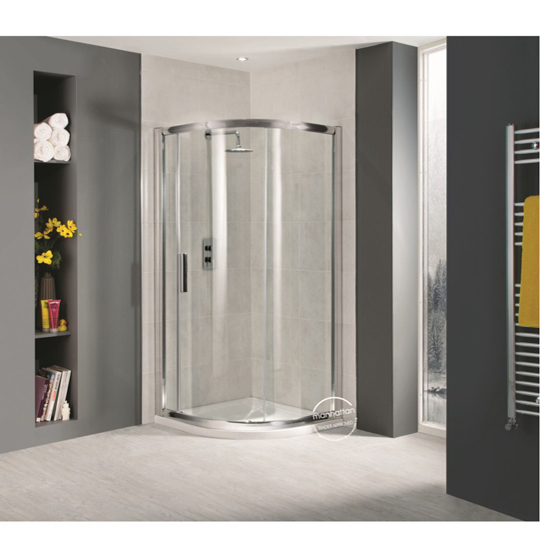 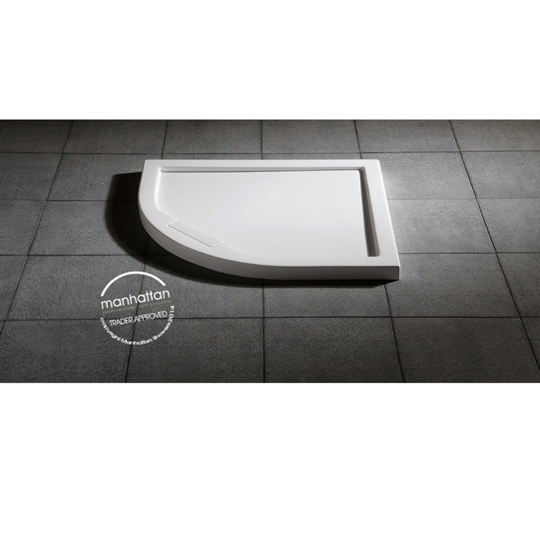 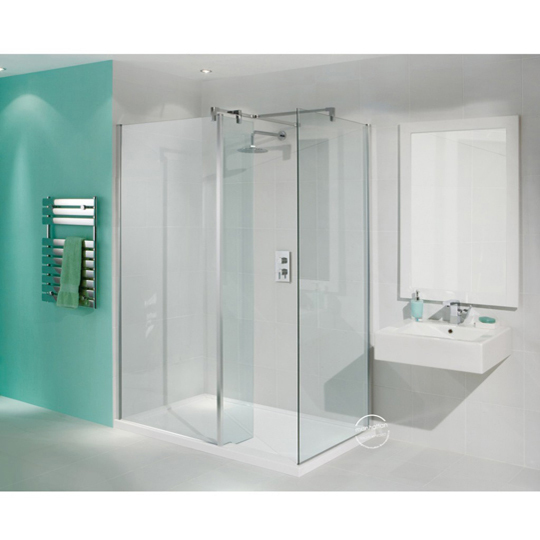 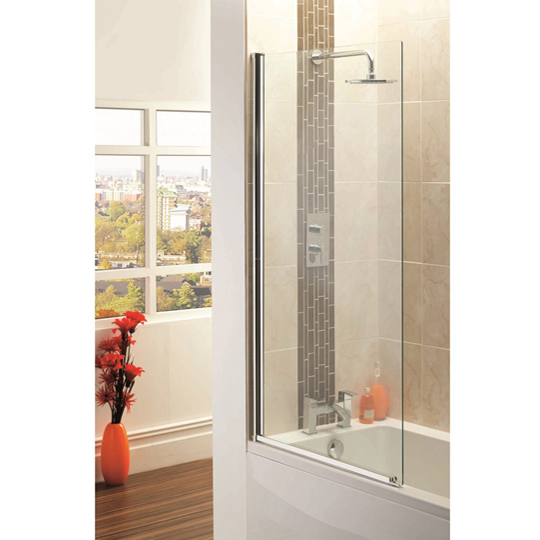 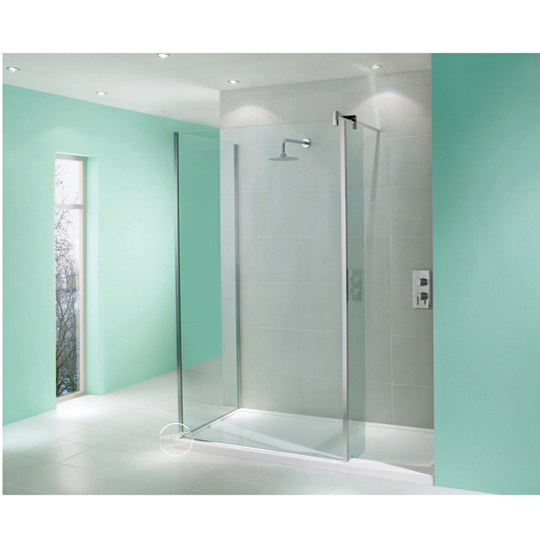 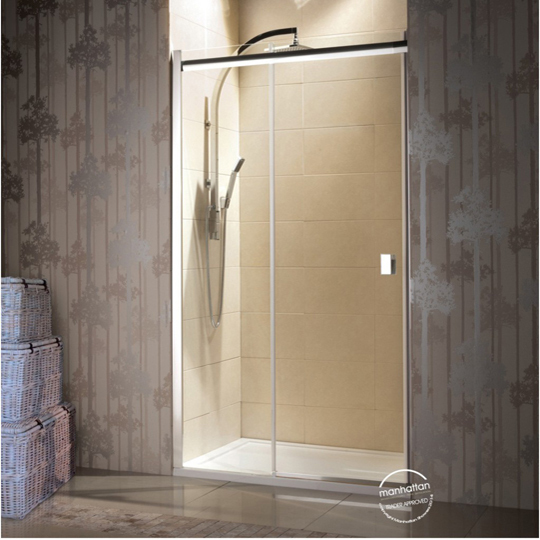 Manhattan are a Lancashire based company and have been manufacturing shower enclosures for over 20 years. 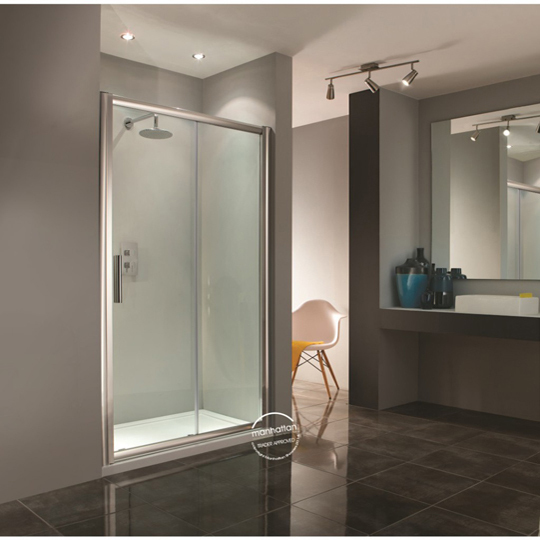 With high quality, highly regulated products you can rest assured that when you buy a Manhattan enclosure you are getting something reliable. 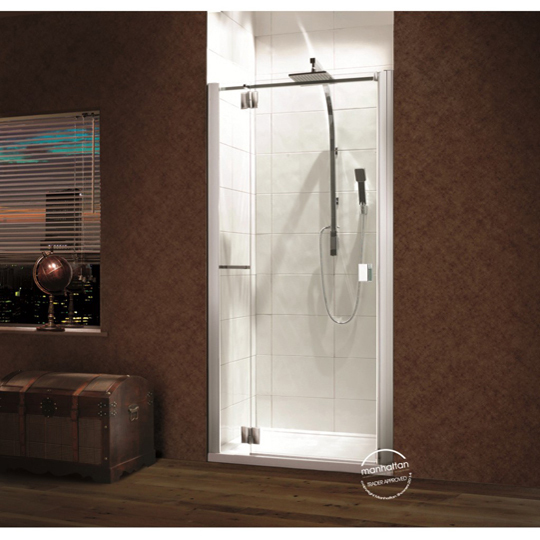 Unfortunately Manhattan are no longer available. 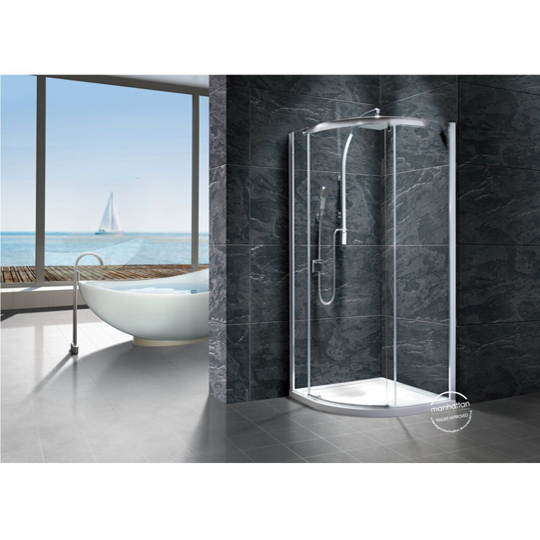 Please click onto the product you are interested in and scroll down to our "You may also be interested in" section, where we have provided alternate products.